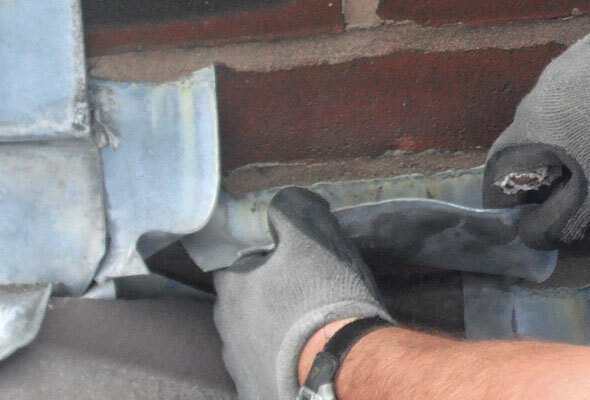 Town Roofing Limited - Your Local Chester Roofers. 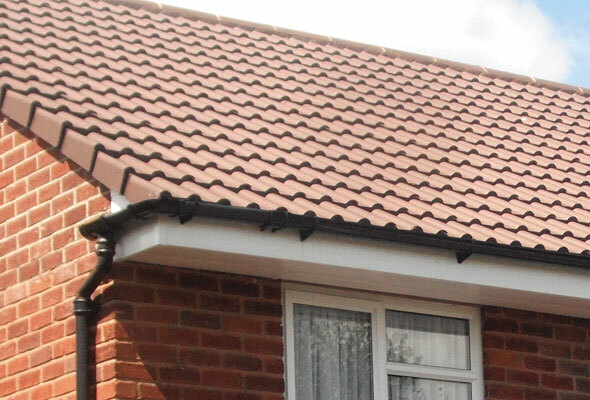 Townroofing is a well-established roofing company based in Mickle Trafford near Chester. 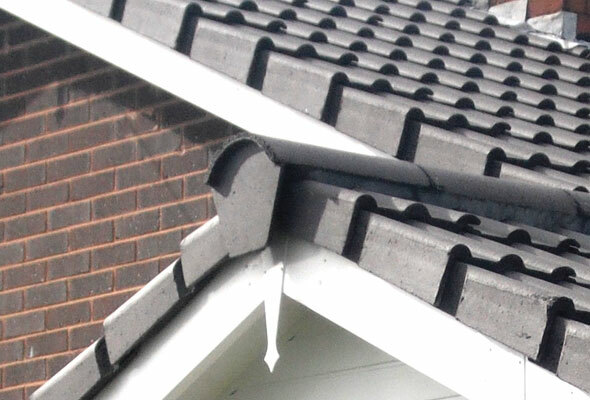 For over 35 years we have been carrying out all aspects of roofing work, roofing repairs, new roofs, flat roofs UPVC fascias and guttering. We’ll be delighted to visit you at home, discuss your roofing needs and give you a free, no obligation quote on all roofing work. 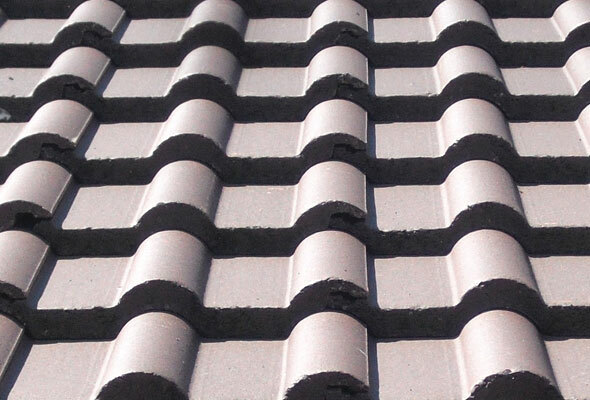 We promise you a fair, affordable price, and honest roofers working to give you a great roof. 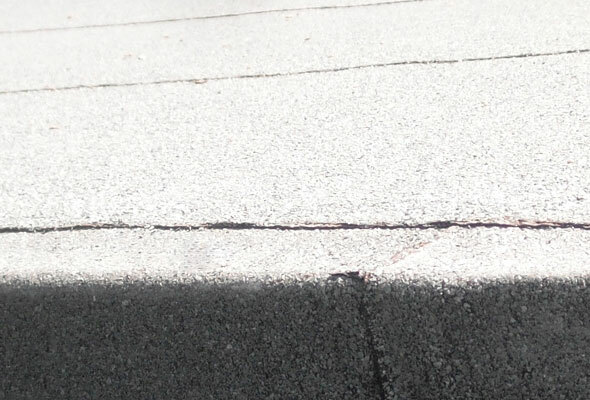 Whether your roof has become damaged and is in need of repair, or you have had an extension that requires a brand new roof, our first rate roofers at Town Roofing have the roofing solution for you. For the best roofers across Chester, Cheshire, The Wirral, North Wales and the North West, contact Town Roofing. You are guaranteed top standards of craftsmanship, the best materials and excellent customer service when you choose Town Roofing. Because of our experience and industry knowledge, you can always rely on us to get the job done exactly how you want it. If you are looking for an experienced roofer in the Chester area, call Chris on 01244 303310 for a completely free no-obligation quotation. 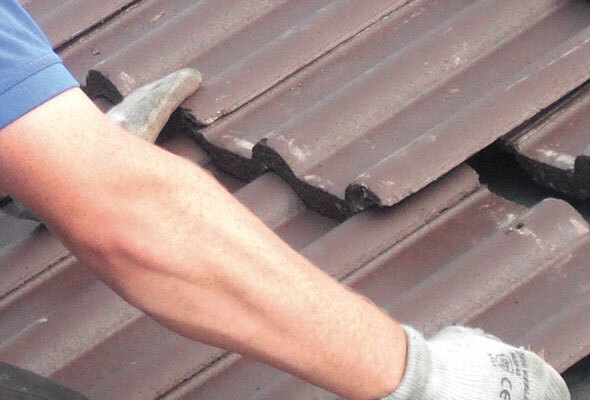 Why use Townroofing for your roofing project?